One of the most famous, high-quality wine regions is making a long-awaited comeback in the wine world. 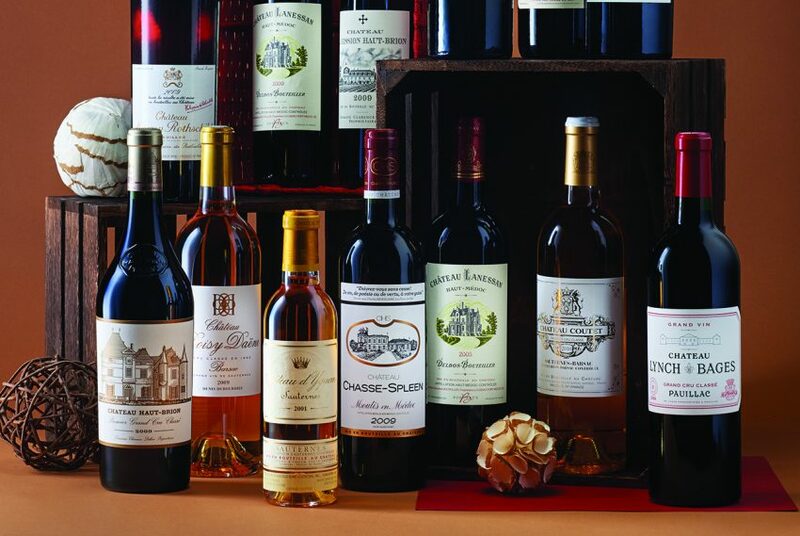 In 2009, Bordeaux was at the top of its game in terms of taste with collectors and investors, but lost appeal with the general wine-drinking population due to its exclusivity. When skyrocketing prices peaked in 2010, its sales dropped to a record low. 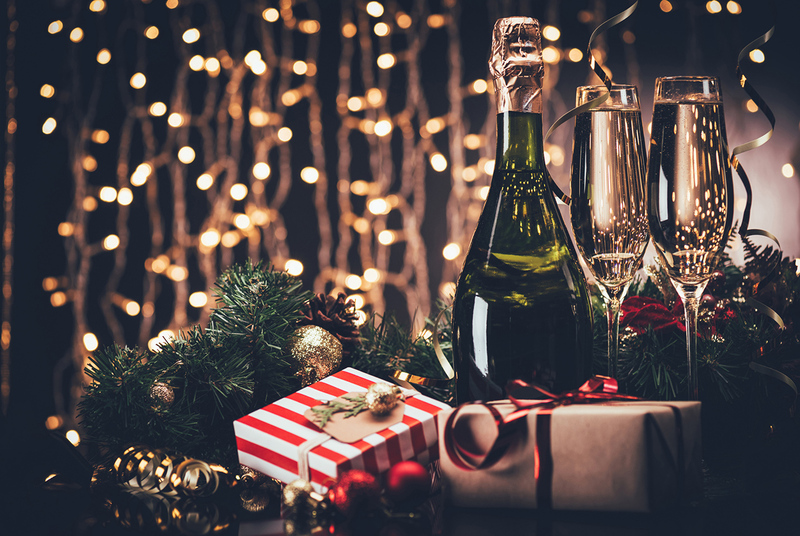 American drinkers weren’t particularly interested in the elite “Rolls Royce” of wine, favoring the exciting ventures of slightly cheaper choices from Burgundy, Tuscany, and Napa Valley. Bordeaux prices have slowly dropped since then, but the quality hasn’t. Now after a six-year dip in popularity, the French region is finally being restored to its rightful place as the top-of-the-line tastemaker in noble wines. The calcium-rich soil of the Bordeaux region and oceanic climate make it ideal for rich and vibrant for red grapes like Merlot, Cabernet Sauvignon, and Cabernet Franc found on both the left and right banks of the region, while common white grapes include Semillon and Sauvignon Blanc. More than 90 percent of Bordeaux blends are red, with primary flavors ranging from black currant and plum to graphite and cedar. 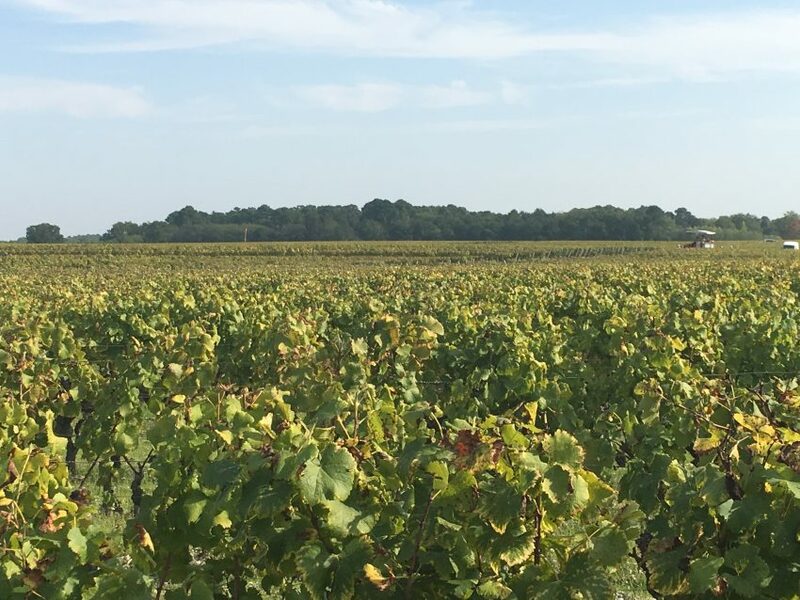 With 54 appellations, Bordeaux wine is made by nearly 9,000 producers throughout the region. But you don’t have to book a trip to the European Atlantic coast to enjoy the premier vino – you don’t even have to leave New England. Gordon’s Fine Wines & Liquors in Boston brings more than 75 years of fine wine expertise to the city. 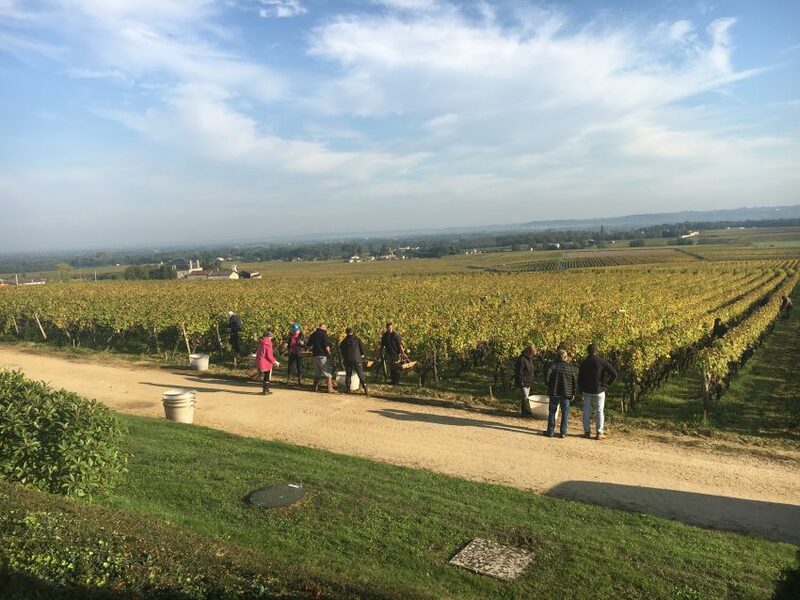 Offering moderate prices on Bordeaux, the team has seen a rising number of customers searching for aged-classified growth wines in the expansive category, especially on futures. 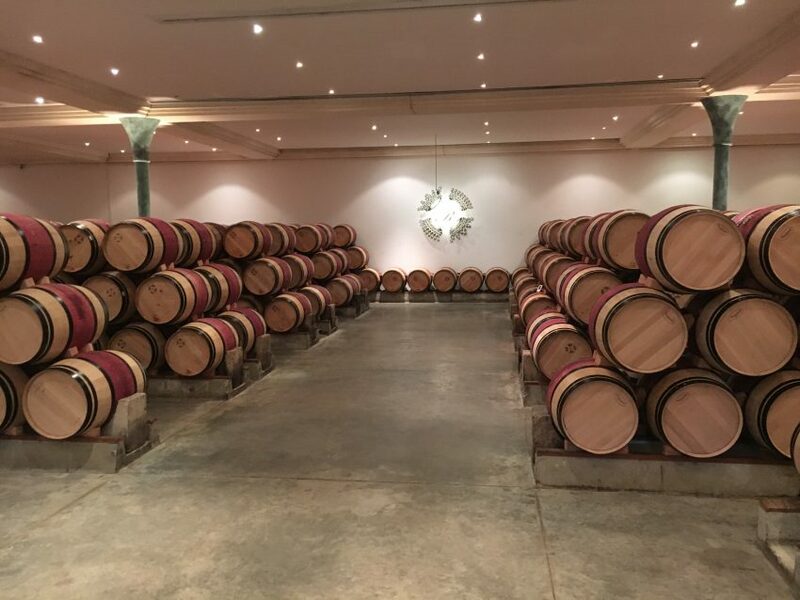 To accommodate wine connoisseurs looking to keep their Bordeaux blends and other selections at the perfect temperature, Gordon’s also opened a wine storage facility right off Mass Pike on the Newton/Watertown line. For serious Bordeaux devotees, Gordon’s is running a tasting of the Union des Grand Crus de Bordeaux at the Boston Harbor Hotel on January 19. In addition to hosting in-store tastings with winemakers from all over the world, Gordon’s schedules regular events at all five store locations and boasts the area’s largest mailing list for fine wine with separate programs for Bordeaux and Burgundy. For more information on the Bordeaux selection at Gordon’s Fine Wines and Liquors, visit gordonswine.com or e-mail Guy Davies at gdavies@gordonswine.com.